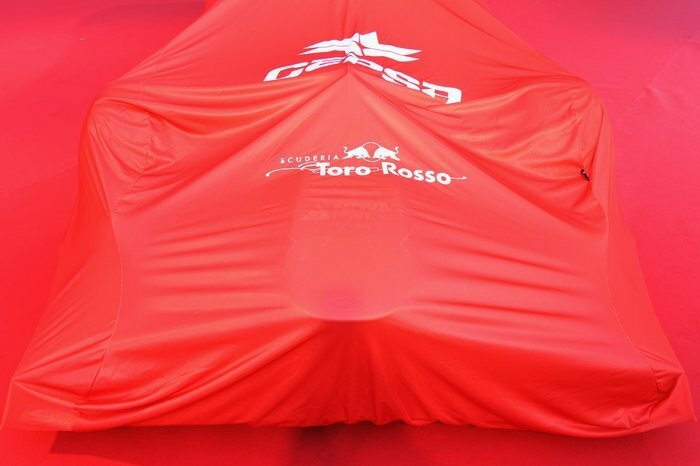 Today, Toro Rosso the sister team of the 2012 F1 championship team Red Bull Racing launched their 2013 Toro Rosso STR 8 car. 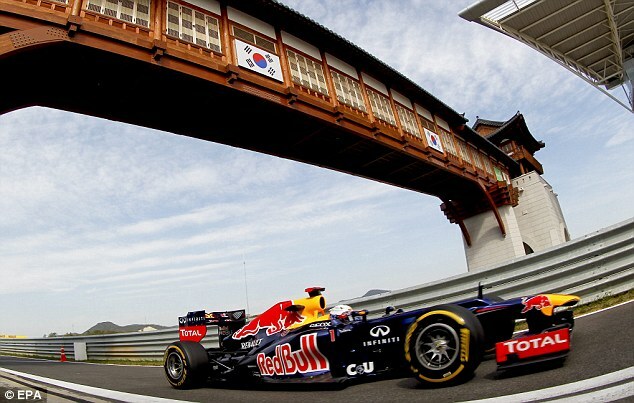 The car will be driven by Daniel Ricciardo and teammate Jean-Éric Vergne. Check out the photos below. 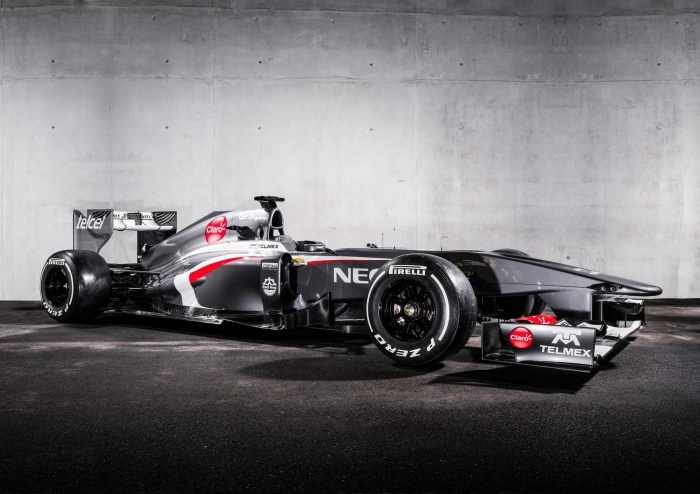 Sauber f1 Team has debuted the Sauber C32. 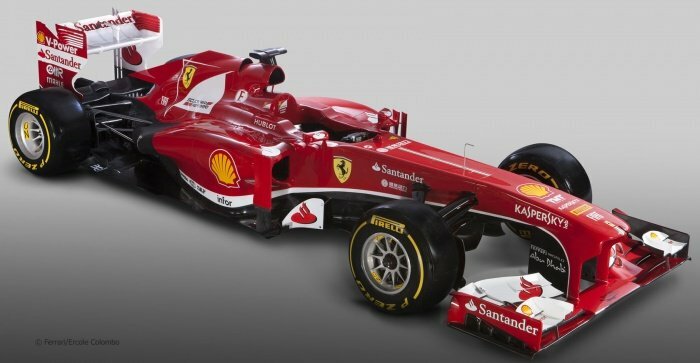 The technical rules have changed with regard to the 2013 season barely, and yet the new differs Sauber C32 – Ferrari from its predecessor visually quite considerably. 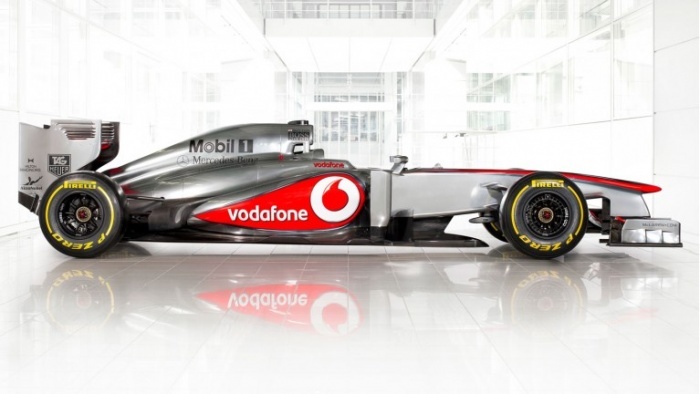 Responsible for this are the harmonious easily drawn down front nose and especially the much narrower become sidepods. 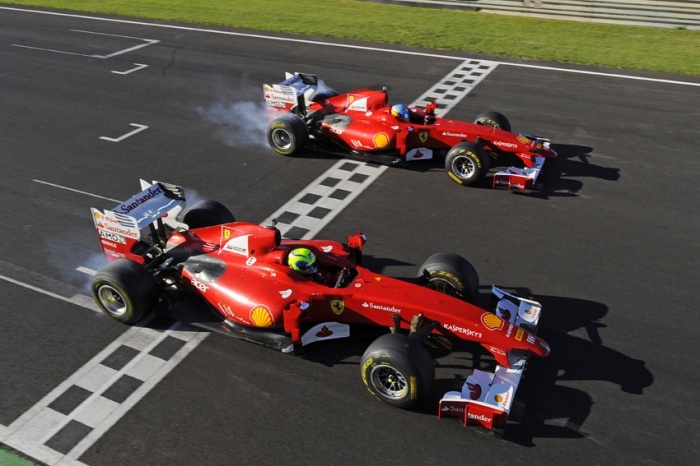 Maranello, 1 February – The F138 is the fifty ninth car built by Ferrari specifically to take part in the Formula 1 World Championship. The name comes from a combination of the current year and the number of cylinders, to mark the fact that this is the eighth and final year of competition for the V8 engine configuration. Vodafone McLaren Mercedes launched its 2013 Formula 1 challenger and kicked off a year of 50th anniversary celebrations with a spectacular parade of classic racing cars at the McLaren Technology Centre this morning. 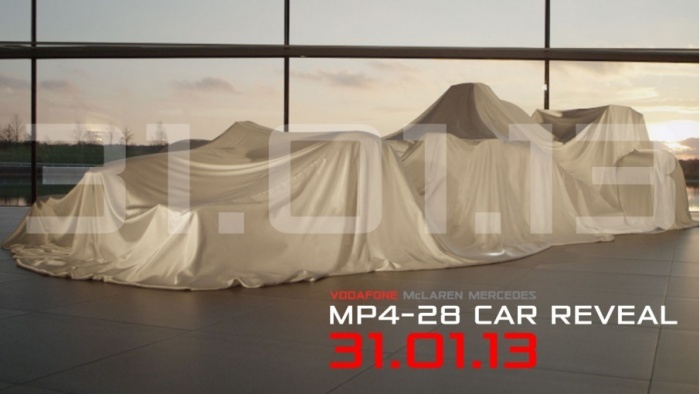 On Thursday 31st January 2013, Vodafone McLaren Mercedes will be unveiling the MP4-28, our new car for the 2013 F1 season. And we’ll be sharing the entire experience LIVE with our fans! 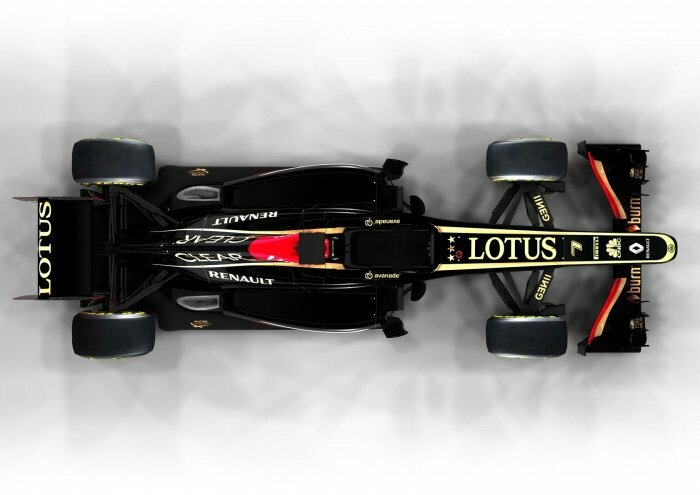 The Lotus F1 Team have launched their new 2o13 racing chassis. In case you missed it, check out the live video and photos posted below. Lotus revealed they’d be the first team to show off their 2013 car with a live stream on the team’s website and YouTube channel on Monday 28th January at 19:15 GMT. The team from Enstone also gave fans the first taste of a 2013 car, sharing an audio sample of the E21 being fired up for the first time. Ex-Formula 1 driver Robert Kubica (Poland, 28) undertakes his first tests in a DTM Mercedes AMG C-Coupé at the Circuit Ricardo Tormo in Valencia. Marussia on Monday admitted the need for money is behind the decision to part with the team’s long-time lead driver Timo Glock. Fernando Alonso says he would have no qualms about playing a supporting role to Ferrari team-mate Felipe Massa if the Brazilian needed it. Charlie Whiting says the 2014 engines “are not going to be silent” and that people will become used to them “pretty quickly”. 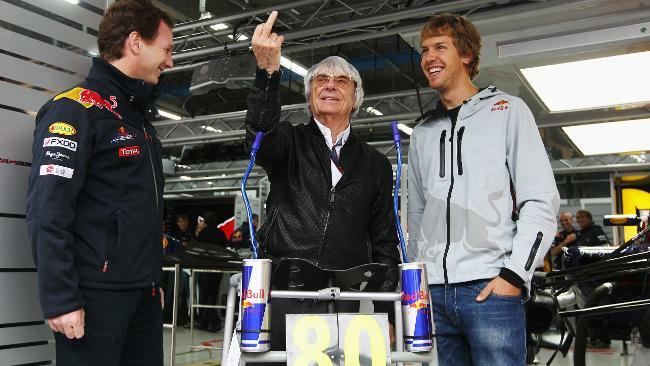 The next generation of F1 cars have basically been brought to a halt. 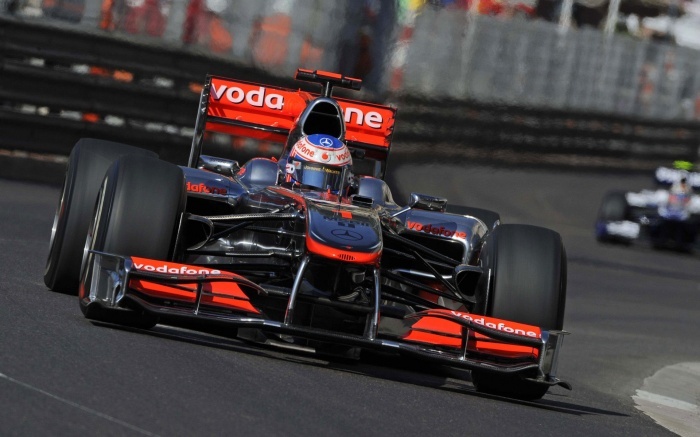 Fear of the new designs resulting in slower speeds has sent the FIA to draw inspiration from 2012. 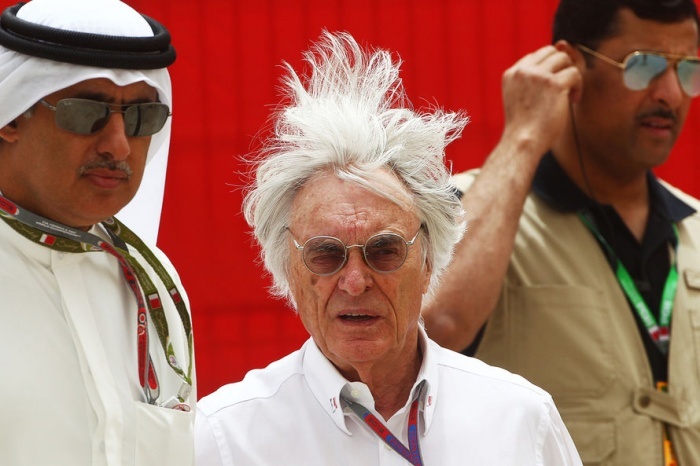 After the recent World Motor Sport Council meeting in Turkey, the FIA announced that scheduled bodywork rule changes for 2014 to reduce downforce have been replaced by “2012 specification”. Watkins Glen, Indianapolis, even the Caesars Palace casino car park in Las Vegas – these are just some of the venues to have hosted Grands Prix in the United States over the years. 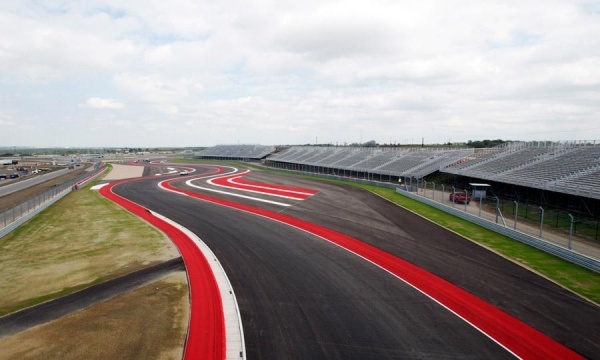 In fact, this weekend the all-new Circuit of The Americas (COTA) in Austin, Texas will become the tenth. Sebastian Vettel took control of the Formula One Drivers’ Championship standings with a comprehensive victory at the Korean Grand Prix. Team-mate Mark Webber finished second to hand Red Bull Racing its first one-two finish of the year, while Ferrari’s Fernando Alonso finished third.